Provive FE Syrup contains Cyanocobalamin, Ferrous fumarate and Folic acid. 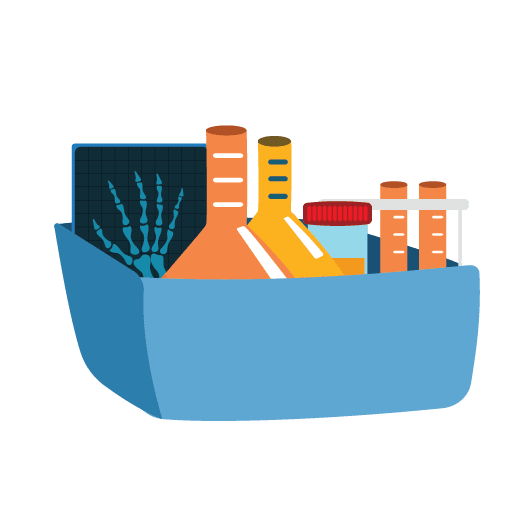 Cyanocobalamin has a key role in the normal functioning of the brain and nervous system, and for the formation of blood. 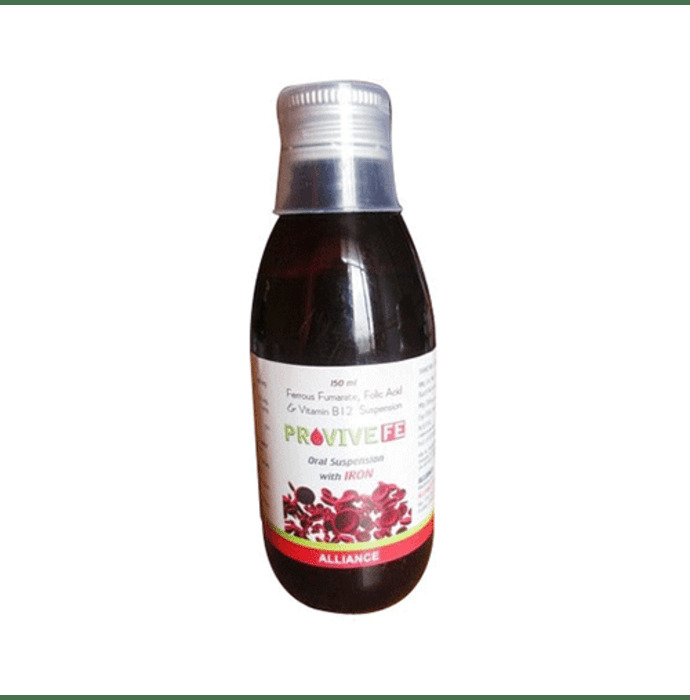 Provive FE Syrup is ideal combination to establish a strong hold in anemia management during Pregnancy & Lactation, Neurological Disorders and in Pre-Post natal weakness.